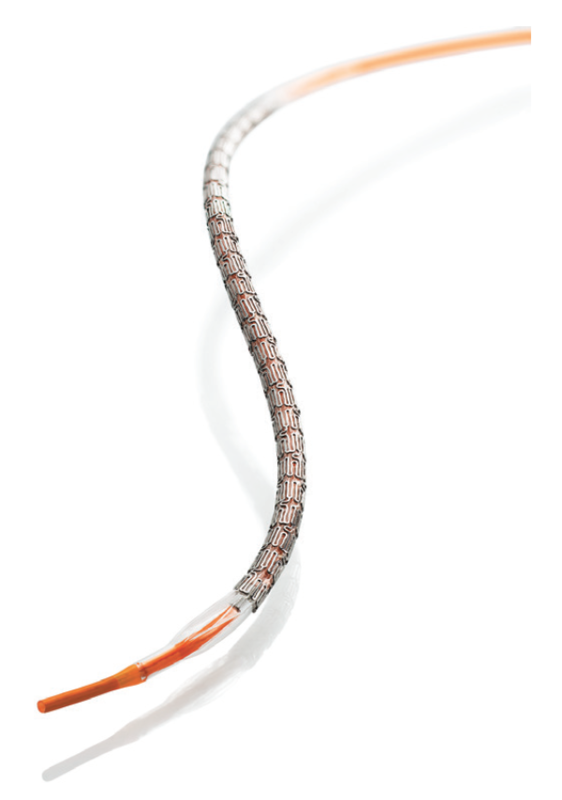 Abbott Vascular has received FDA approval for the XIENCE Sierra drug-eluting stent (DES). The device introduces Slim Flex Technology, allowing the stent to be crimped tighter and resulting in the lowest crossing profile on the market. Delivery system innovations improve the device’s pushability and flexibility in challenging anatomy, while a new implant design allows XIENCE Sierra to reach 5.5 mm expansion in the 3.5 and 4.0 mm diameter sizes for the treatment of large vessels. XIENCE Sierra also maintains the best-in-class safety and efficacy profile of the XIENCE family of DES. The XIENCE Sierra DES is available for use in the European Union, Japan, and the United States.